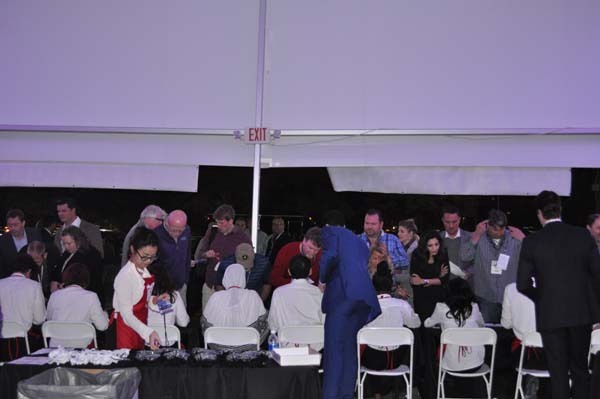 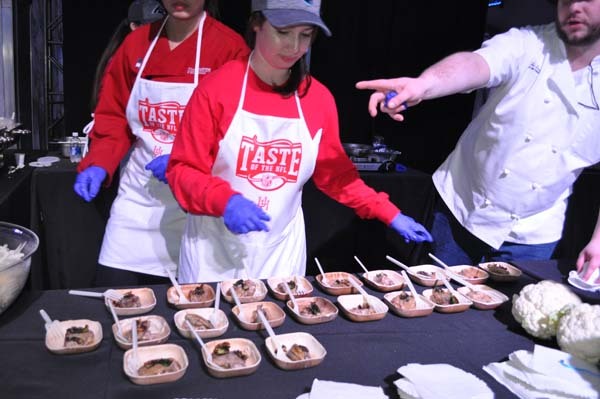 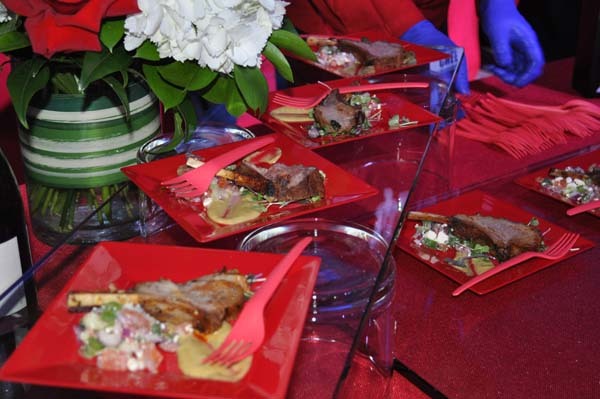 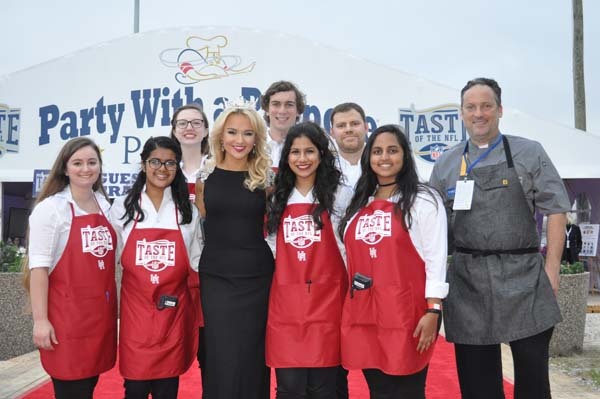 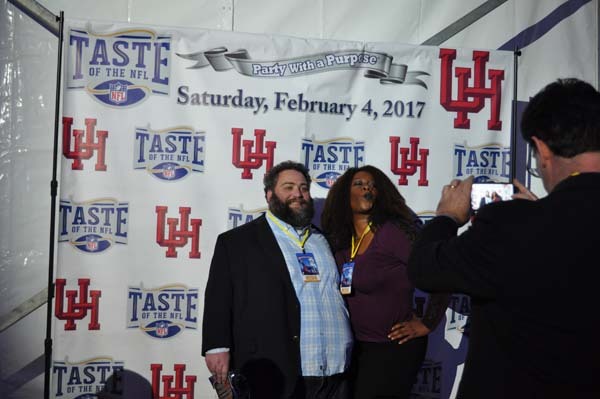 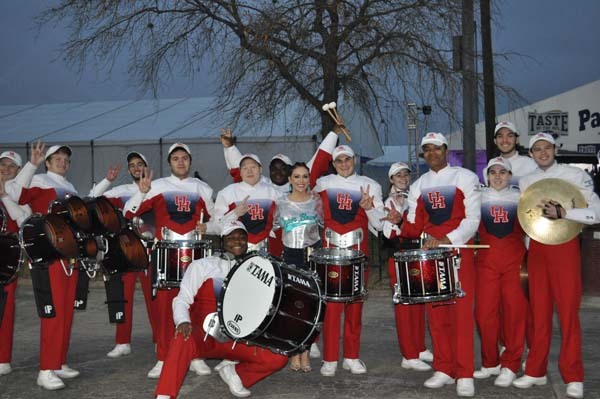 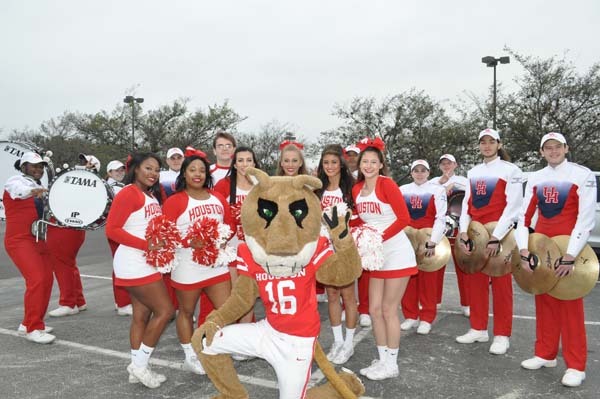 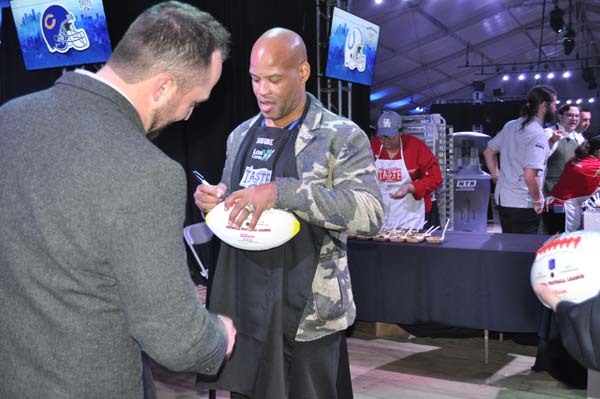 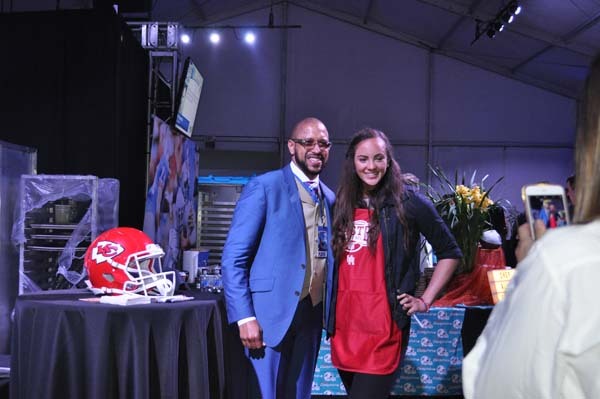 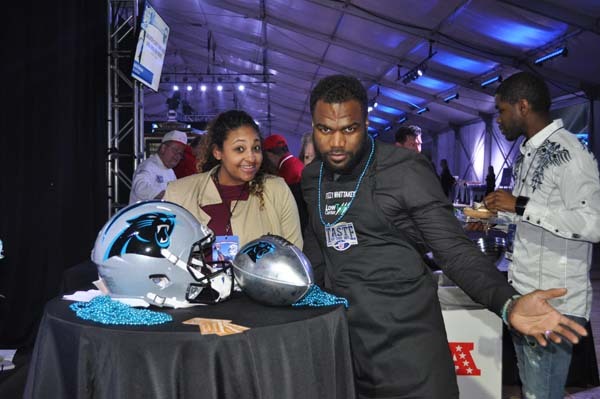 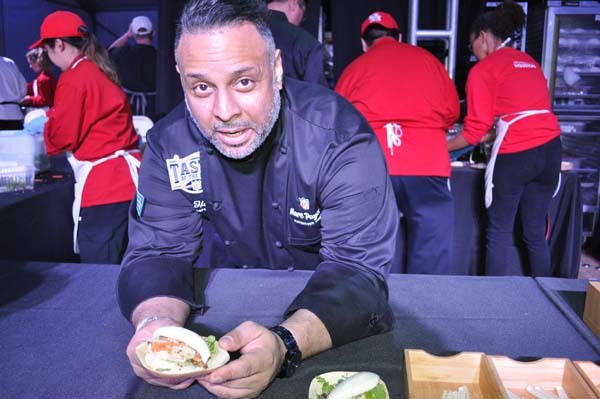 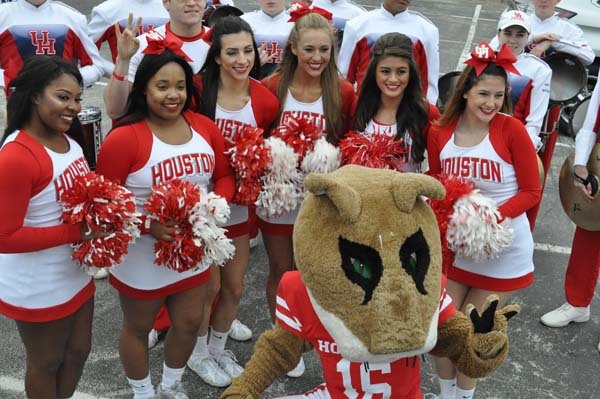 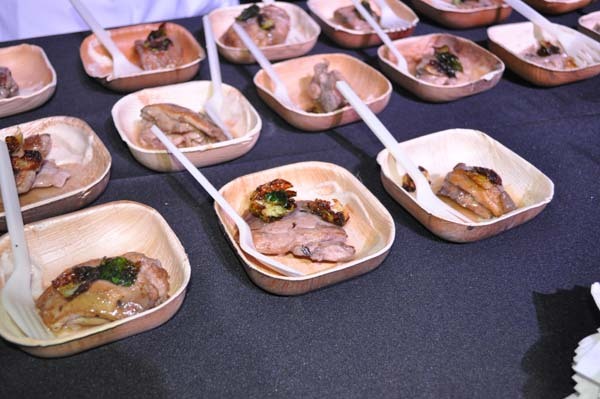 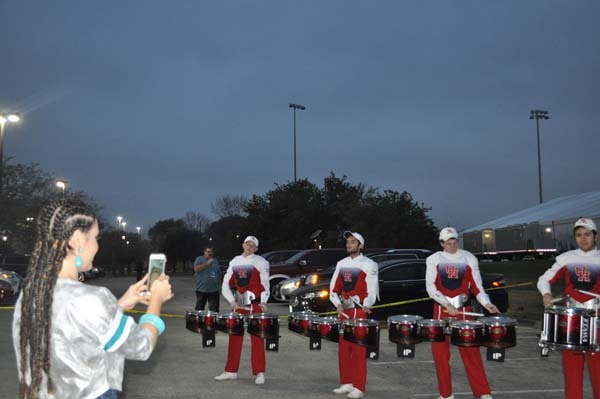 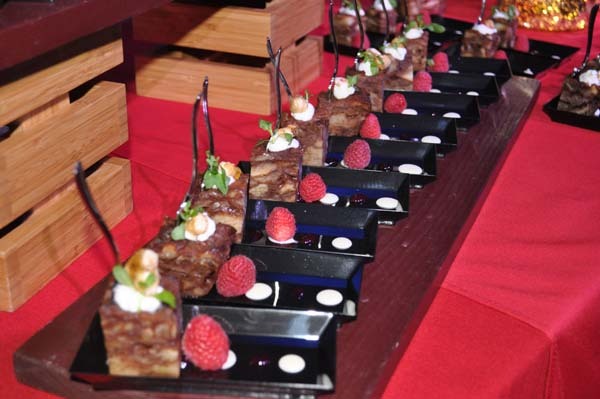 HOUSTON (KTRK) -- Mouth-watering typically isn't how you would describe a charity based Super Bowl event, but that's exactly how to describe the Taste of NFL event held at the University of Houston. 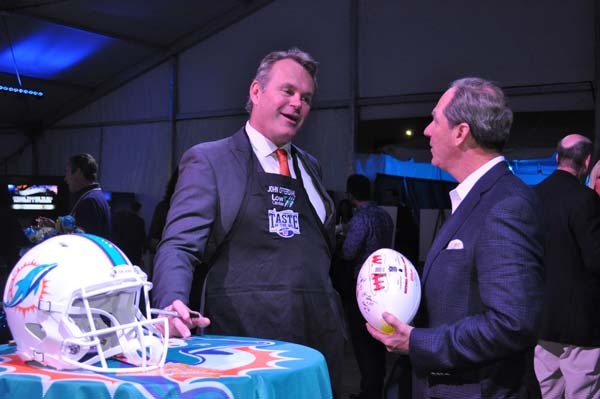 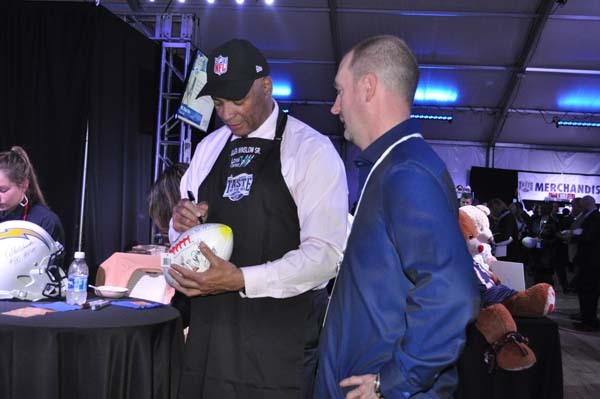 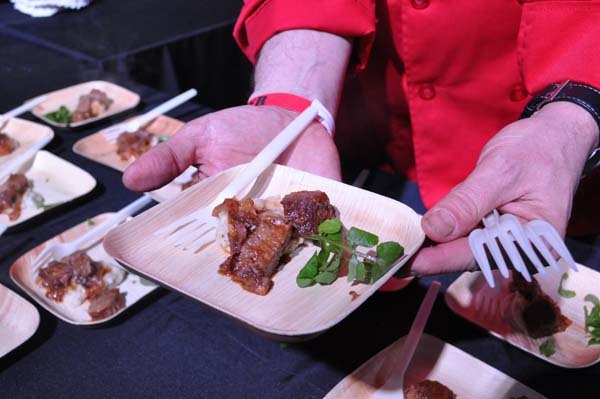 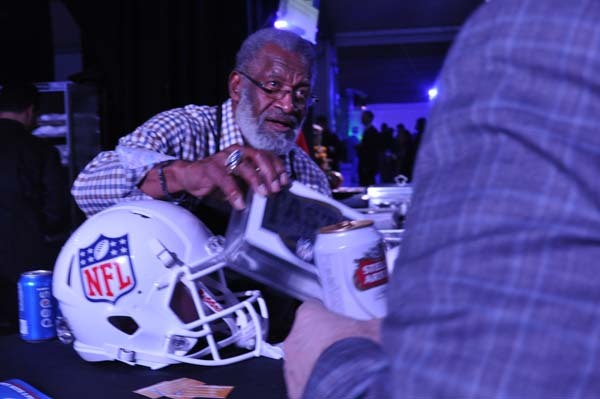 Top chefs from all across the nation served up signature dishes alongside NFL legends in hopes of raising money to help end hunger in Houston. 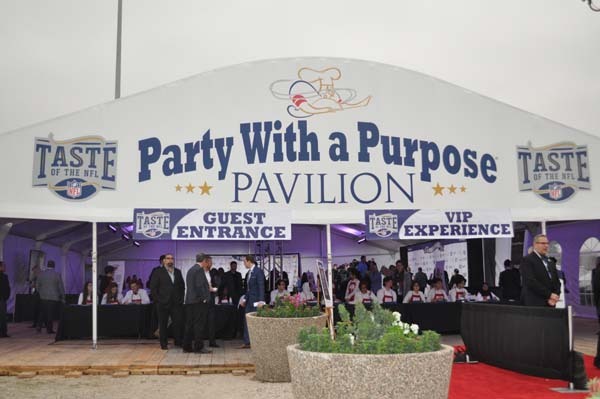 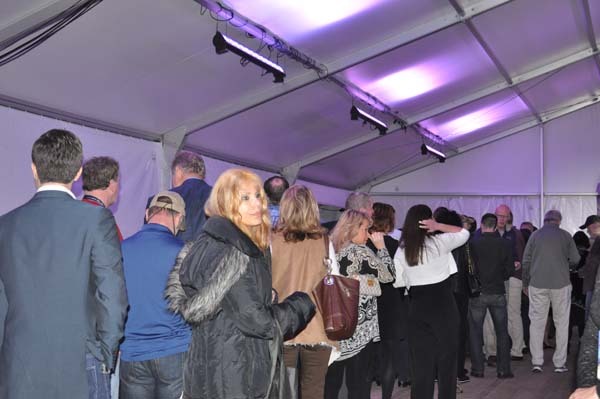 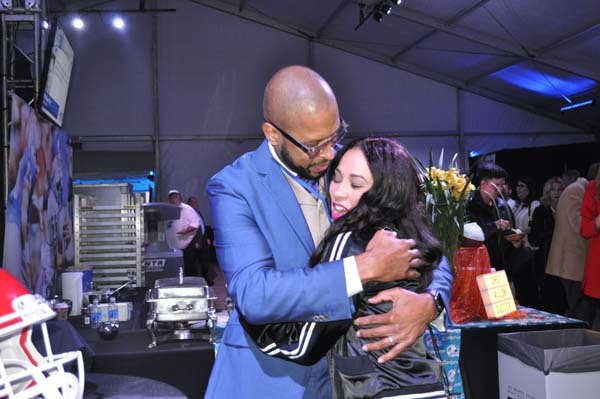 The event was called appropriately titled "A Party with a Purpose." 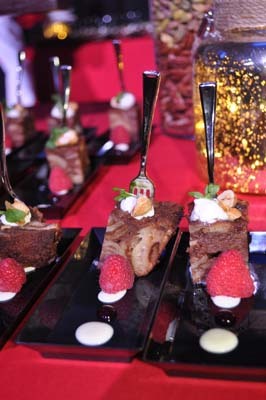 It was good food, with good music, all for a good cause.